Tap the full potential of your employees. The HR department, team leaders or users want to administer their team as efficiently as possible. Without calls to the IT-department and with no further delays. Each employee can take on customised tasks thanks to IDM-Portal’s role-based delegation. With the user-friendly FirstWare IDM-Portal you can delegate the maintenance of AD data to non-IT-administrators. 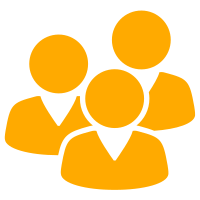 AD delegation happens in a simple and secure way via predefined roles. As a result, system administrators have more time for other important tasks. 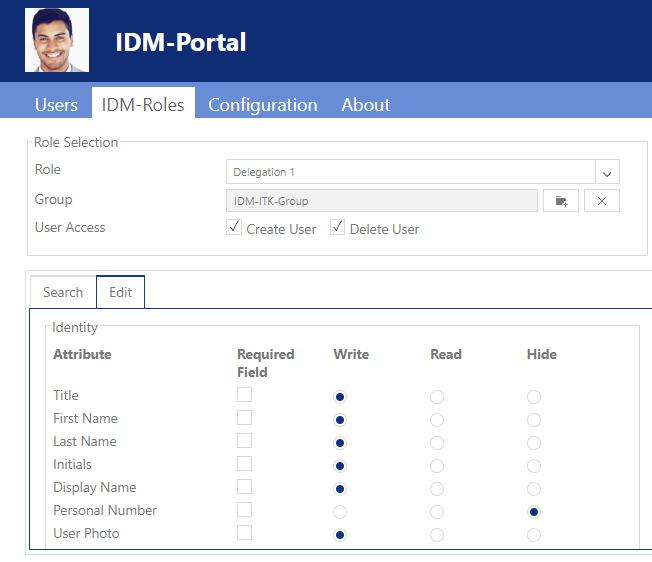 FirstWare IDM-Portal provides flexible types of roles. 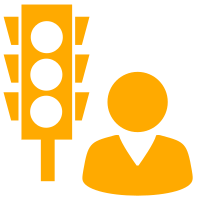 Assign these roles, which you pre-define with certain permissions, to individual employees or departments. 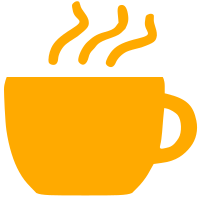 This allows your colleagues to look after different tasks without you ever giving away overall control. What can I delegate to my departments? 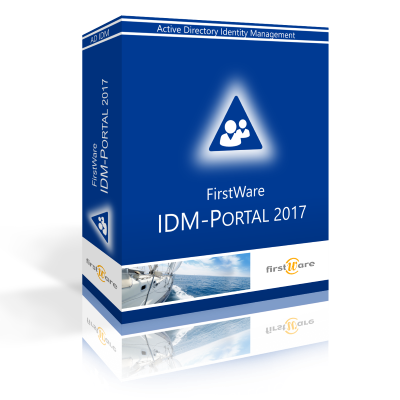 With FirstWare IDM-Portal you achieve a simple and fast division of work between AD administrators and other departments. Daily administrative tasks take up a lot of time in IT. Allow your non-IT-qualified staff to get these done in a fast and comprehensible way. With IDM-Portal’s Role Based Access Control (RBAC) you can customise access rights to data in Active Directory for individual user groups. Basically, AD delegation with no training required. Which attributes can be edited? Which functions are activated? What can be automated? You determine the scope of the roles – we support you with best practises. You define exactly who can edit and search for what data and where. And not only which attributes a role can read or write. 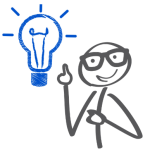 Customise IDM-Portal together with us so that it suits your organisation. 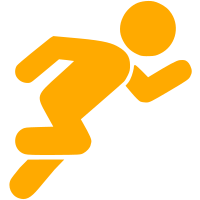 Additionally, we can automate tasks and speed up your processes. On a longterm scale, FirstWare IDM-Portal will reduce your costs significantly. User management is delegated to the relevant departments. IT administrators can focus again on important, more complex tasks. With FirstWare IDM-Portal you can generate passwords and activate (or lock) user accounts with just a few mouse clicks. These typical IT admin tasks can be delegated in a secure and comprehensible way to non-IT-qualified employees.